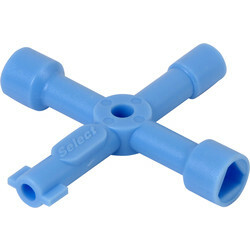 Discover a vast range of plumbing tools for the professional plumber, such as radiator keys, pipe cleaners and manometers. 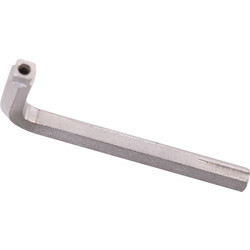 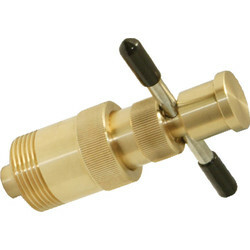 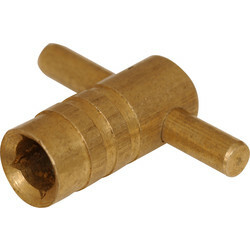 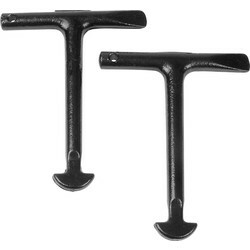 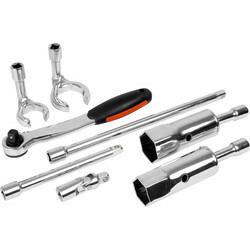 View plumbing keys for a variety of purposes, including the multi-size radiator key and ratchet from Toolstation that can be assembled to most valve tails with ease. 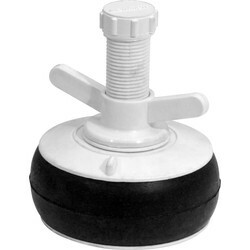 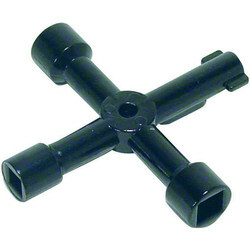 To lift manhole covers opt for manhole keys. 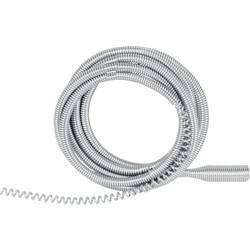 Clear blocked waste pipes with pipe cleaners or measure the tightness of gas pipework with a Rothenberger plastic u-gauge manometer; one of the Rothenberger plumbing tools we stock. 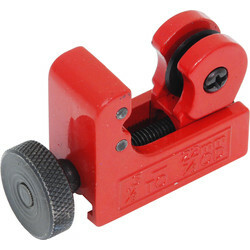 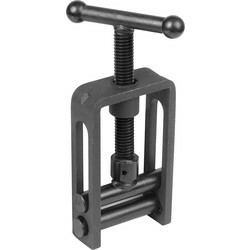 Use the mini tube pipe cutter to cut 3-16mm copper tube and thread black gas or galvanised iron pipes with the pipe threading kit. 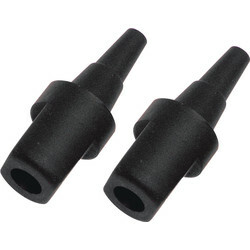 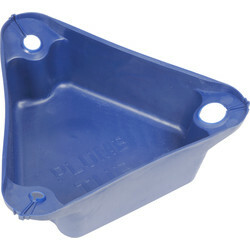 Other plumbing tools available include plumbers’ spanners, such as the mono tap backnut box, olive pullers and plumb tubs to avoid common spillages when draining a radiator. 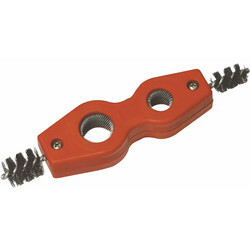 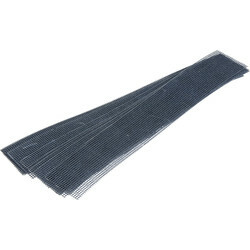 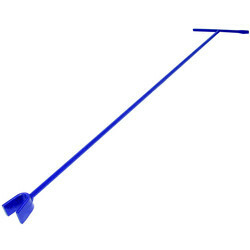 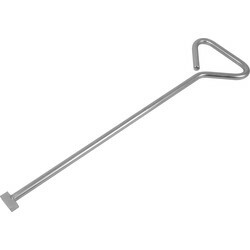 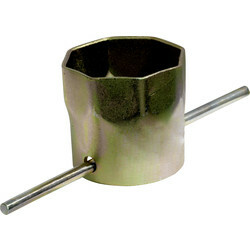 For soldering accessories, one of the plumbing tools we stock is soldering mats. 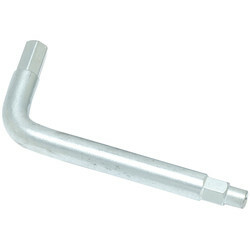 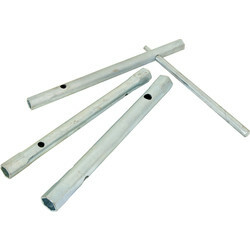 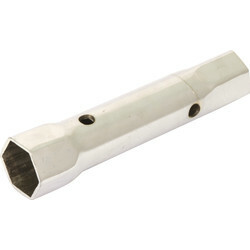 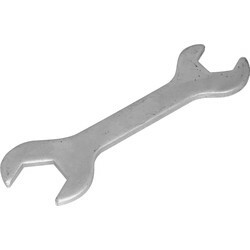 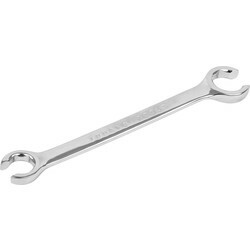 93000 Tap Backnut Spanner 1 1/4"
53707 Rothenberger Tap Backnut Spanner 1/2" - 3/4"
43996 Tap Backnut Spanner 1/2" - 3/4"